Big Lottery Fund is matching funds from the European Social Fund (ESF) 2014-2020 to invest in projects across England tackling the root causes of poverty, promoting social inclusion and driving local jobs and growth. The funding will be delivered in 38 Local Enterprise Partnership (LEP) areas according to local priorities, which have been set by the LEPs themselves. It will support a variety of projects, ranging from those improving employability for the most disadvantaged, helping those with multiple and complex needs, to improving financial literacy. 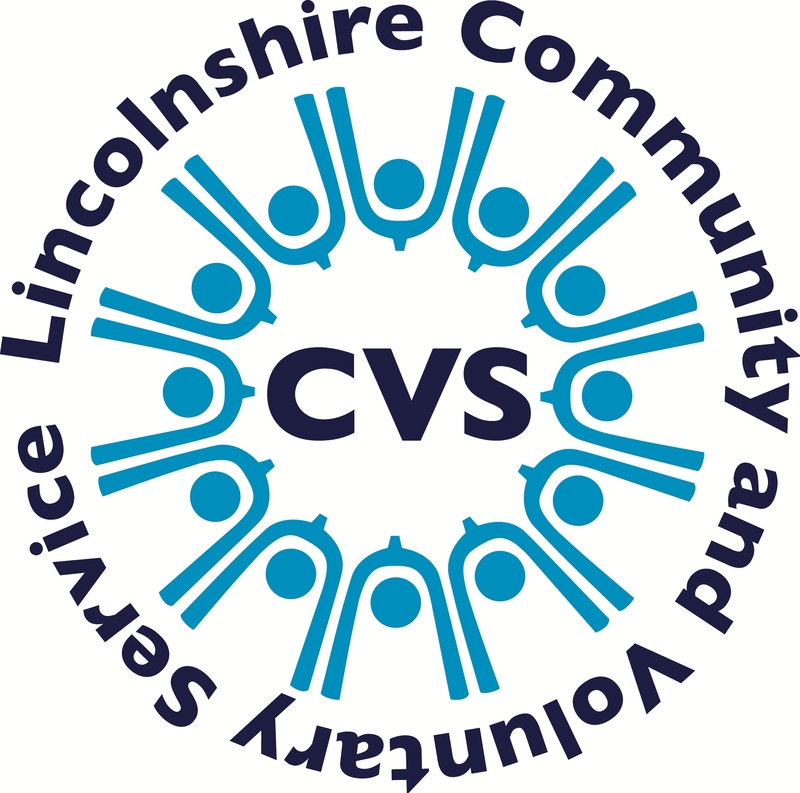 Lincolnshire Community and Voluntary Service is supporting the delivery of Building Better Opportunities projects in Lincolnshire.